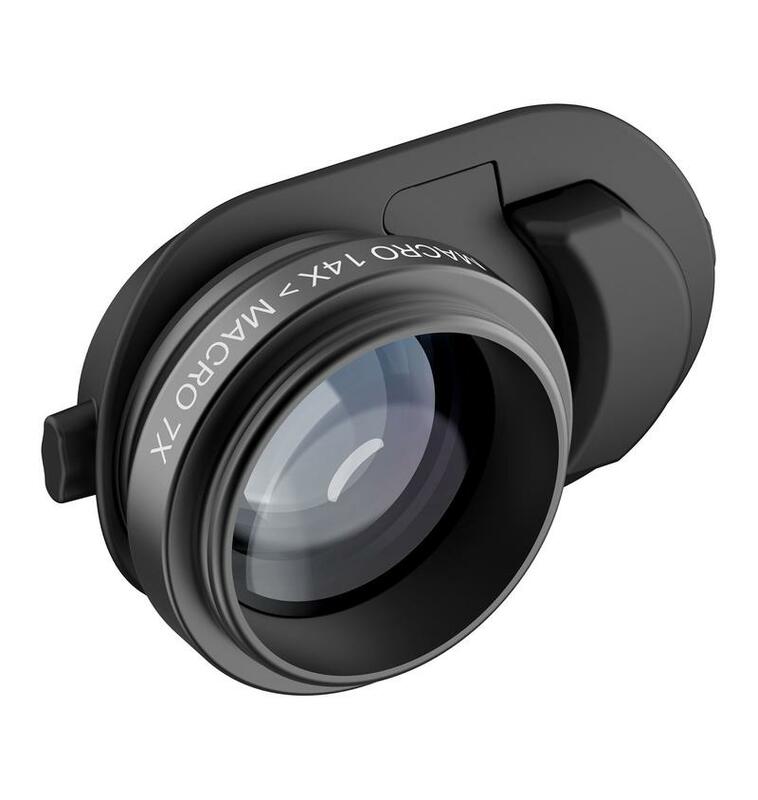 OlloClip, best known for making external clip-on camera lenses, is back with its most versatile clip yet. 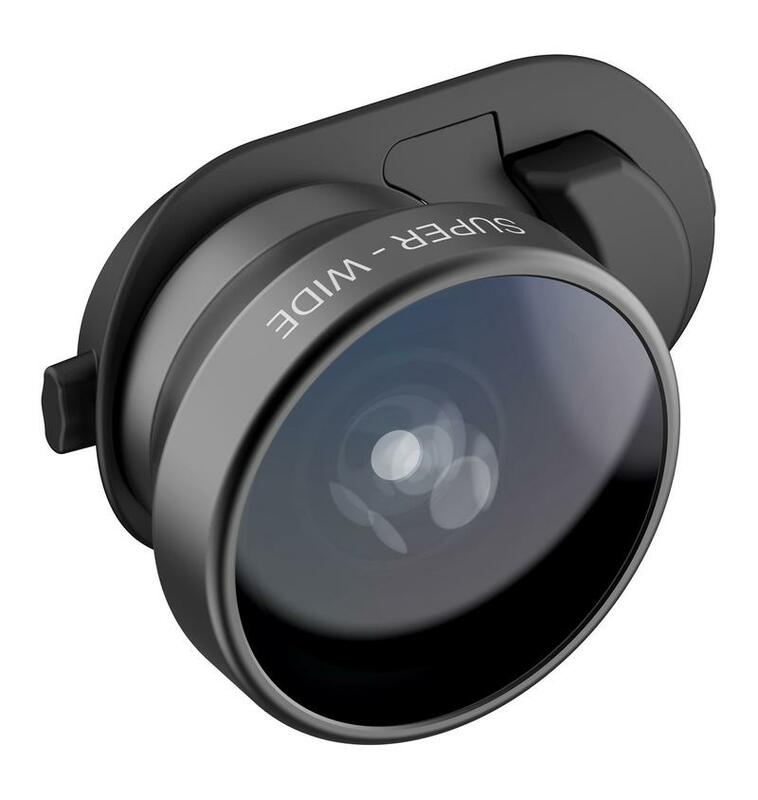 The Olloclip Multi-Device Clip offers the same multi-lens support of past iterations but it now works with just about any smartphone out there. 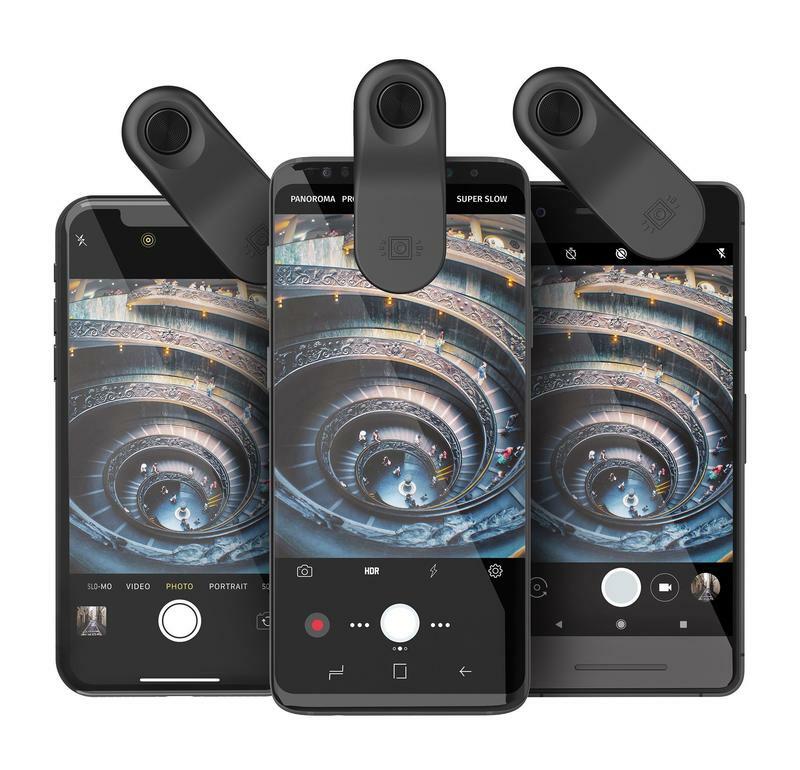 The new Multi-Device Clip features an expanding clip that provides perfect alignment with any smartphone camera regardless if they have screen protectors or cases up to 12mm in combined thickness. 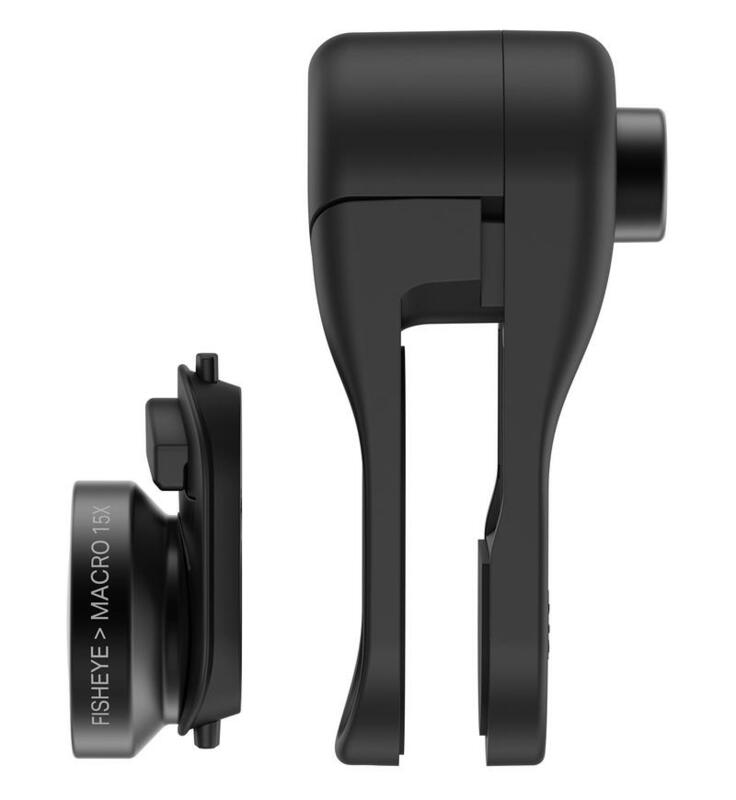 You can now swap Olloclips’s new clip between an iPhone and an Android device without missing a beat. Users still have the ability to swap out lenses at will for the right shot. 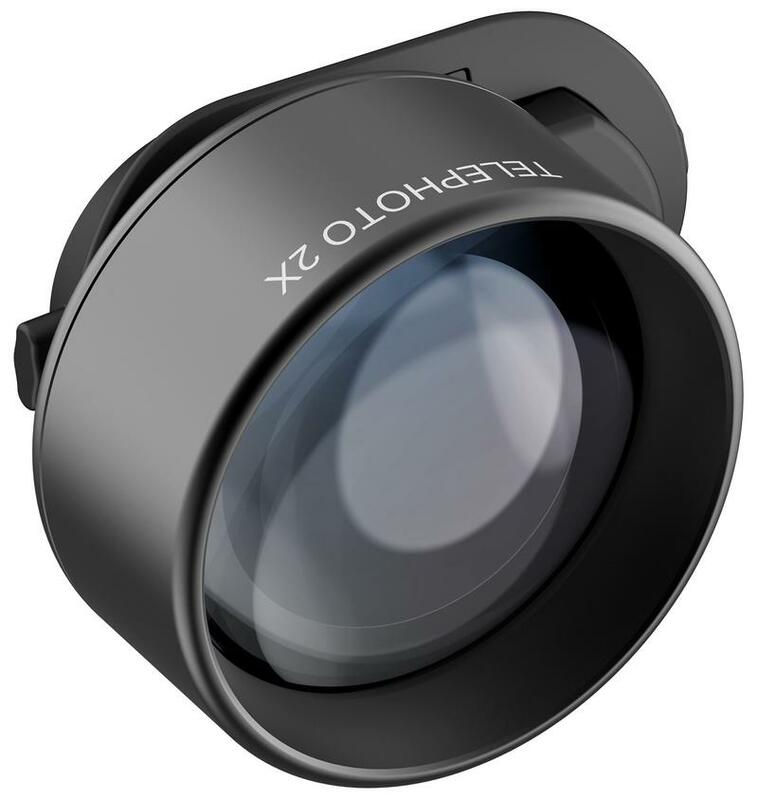 Olloclips Multi-Device Clip works with every unique lens from the new Connect X interchangeable lens line, including the Super-Wide, Ultra-Wide, Fisheye and Macro. 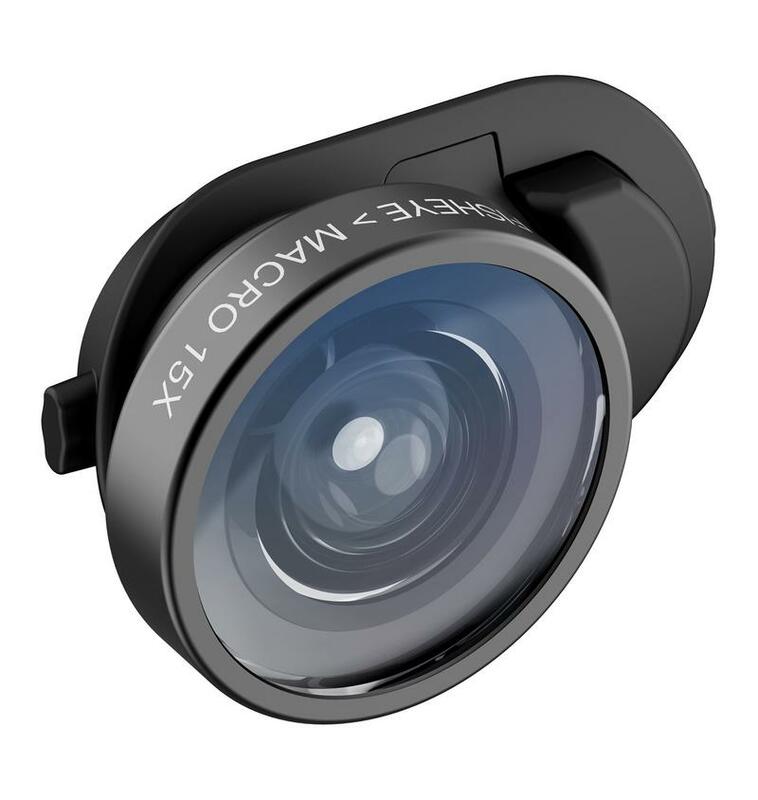 Olloclip’s Multi-Device Clip will go on sale in mid-September with any of the Connect X lenses for $59.99, but additional lenses can be purchased separately starting at $44.99.